Work-life balance, many search for it, yet few have found it. Ever wonder why? Because it doesn’t exist! To achieve success and significance, we must let go of work-life balance, and run toward work-life harmony. 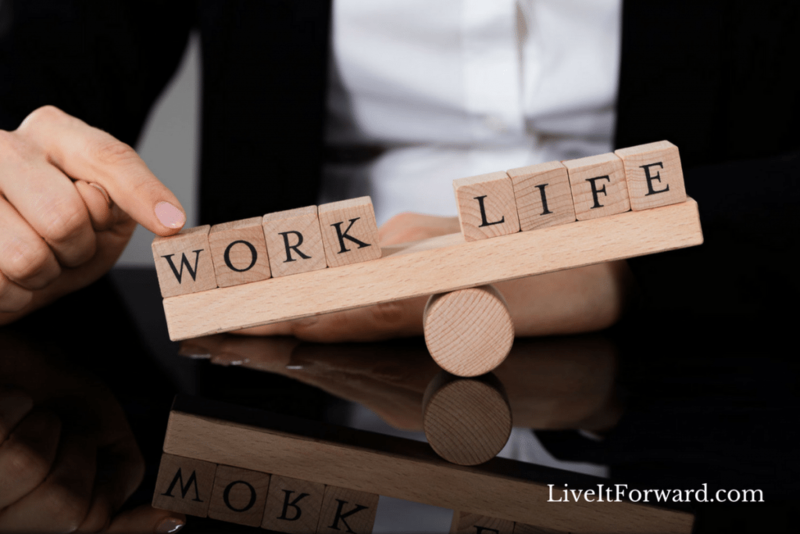 In episode 063 of The Live It Forward Show, Kent Julian gives three tips on how to run away from work-life balance.